A one-year contract faculty position (0.8FTE) with a possibility of renewal for a second year at a 1.0 FTE in the Division of Endocrinology, Department of Paedatrics at the Hospital for Sick Children (SickKids), 555 University Ave., Toronto, ON which is an academic health science centre dedicated to the care of children; affiliated with the University of Toronto is available effective July 1, 2019. Please note that during the second year, a permanent 1.0FTE position will be advertised, and there is opportunity to apply for this position. The successful candidate must be eligible for an academic appointment at the University of Toronto. Rank and salary will be commensurate with qualifications and experience. All candidates must be able to function proficiently in English. Applications should include a cover letter, curriculum vitae and a statement outlining current and future clinical and research interests. 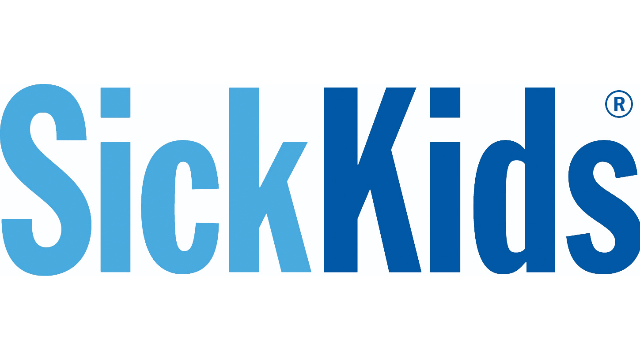 To apply online, please visit our website at www.sickkids.ca. Applicants should also request (at least) three referees to submit letters (signed and on letterhead) directly to the department via email to the Head of Endocrinology: jill.hamilton@sickkids.ca.